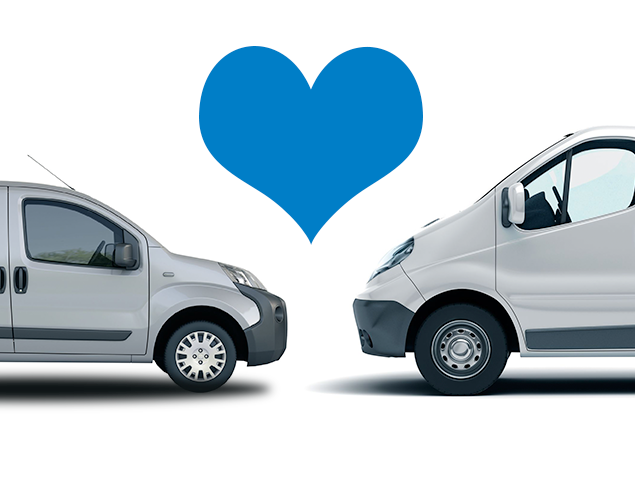 If you use your van for work, chances are you probably spend more time with it than you do your friends, family or partner. So, why not treat it to something special this Valentine’s Day? Avoid spillages and crumbs sinking into your seat with this heavy duty seat protector. It also comes with two large pockets so you can store away papers, pens, kids toys, etc., helping to keep your van tidy and organised with minimal effort. Clip this little air freshener to your van’s air vents and enjoy filling your cabin with the delightful aroma of arctic ice. Treat your van to a good scrub with this extendable scrubbing brush. It makes cleaning faster and easier by feeding fresh water through the handle – no need for a bucket! Consider giving your van a glitter makeover with these metal flakes. You can add them to clear paint for a subtle sparkle or to contrasting colour paint for a real pop! Show your van you really care by keeping this pop up bin within reach. It’s the ideal size for sweet wrappers and parking tickets and can be kept off the floor by attaching it to your head rest.